다음은 홍수경 씨가 쓰신 글입니다. 느낌은 수많은 의미들을 수반하고, 우리들로 하여금 짧은 시간에 그 모든 것들을 동시다발적으로 이해시키죠. 그 느낌이 새로운 것일 수록 그리고 동감이 갈 수록 더 오랫동안 우리의 가슴과 머릿속에 남죠. 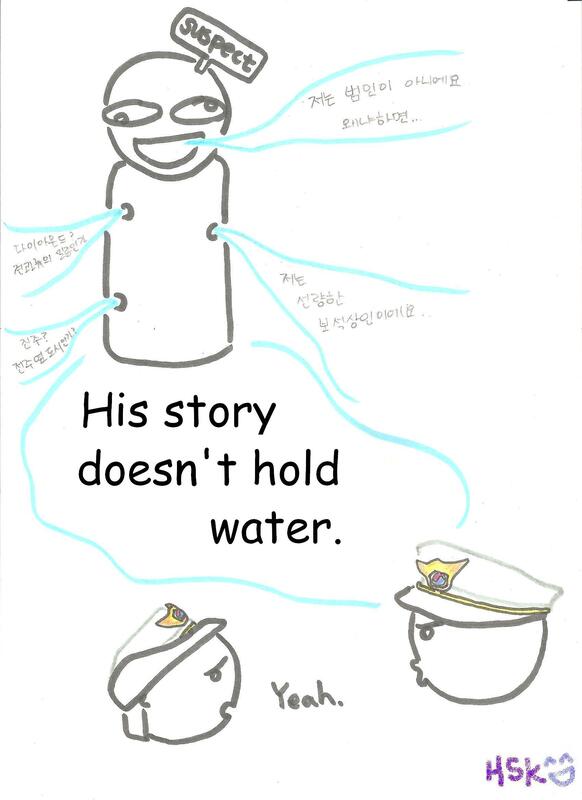 To not hold water: 이치에 안 맞다 (사상이나 이론에 대해서만) 예문: His lecture was interesting, but that theory of his holds no water. 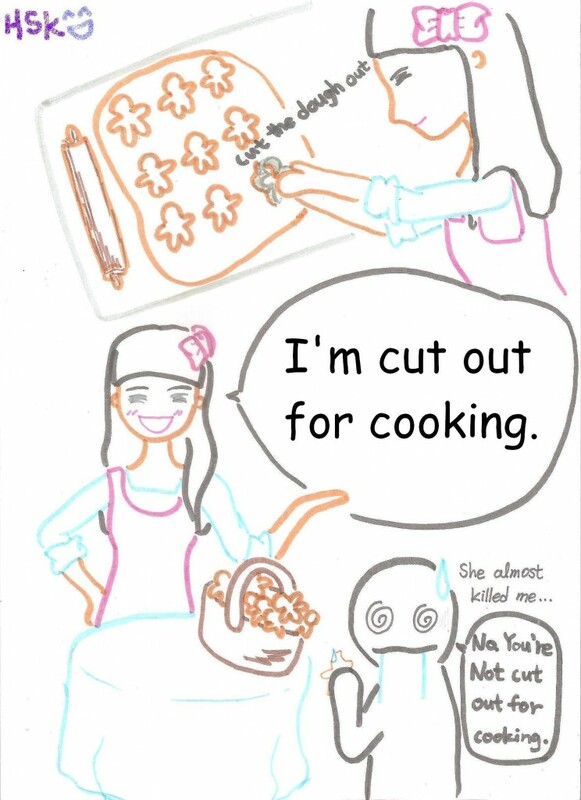 To not be cut out for ~ : 무슨 무슨 일에 안 맞다 (직업상). 예문: I easily get seasick (뱃멀미), so I’m not exactly cut out for life as a sailor. I don’t think that man is cut out to be a teacher. Before you have children, it is important to make sure you are cut out for parenting. To be born with a silver spoon (in one’s mouth): 부유한 집안에서 태어나다. 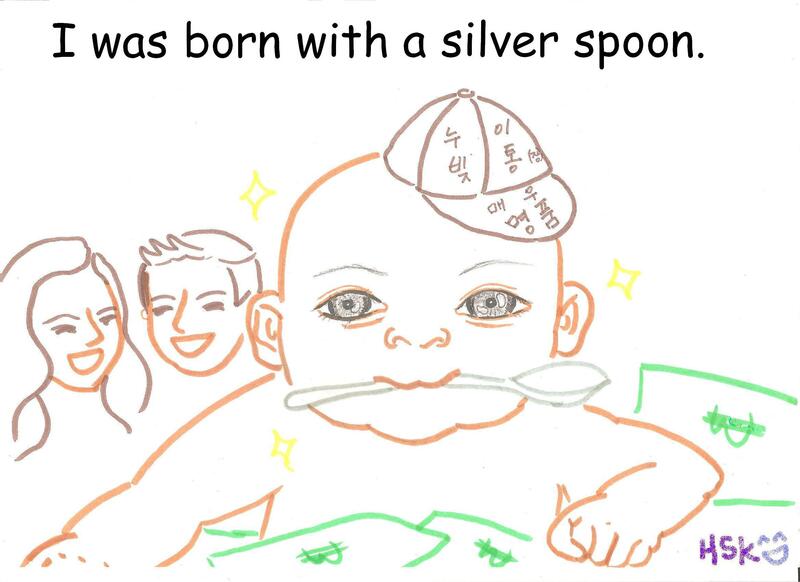 He was born with a silver spoon. He’s never even had a real job. 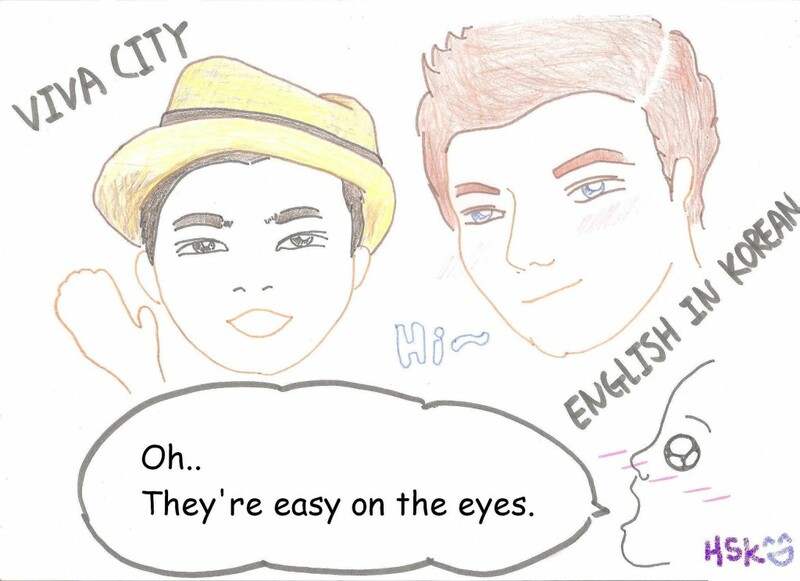 She/he is easy on the eyes: 외모 훈훈하다 (예쁘거나 잘생겨서 눈을 즐겁게 하는 사람) She’s not too smart, but she sure is easy on the eyes. My grandmother admitted that she enjoys George Clooney movies just because he is so easy on the eyes. 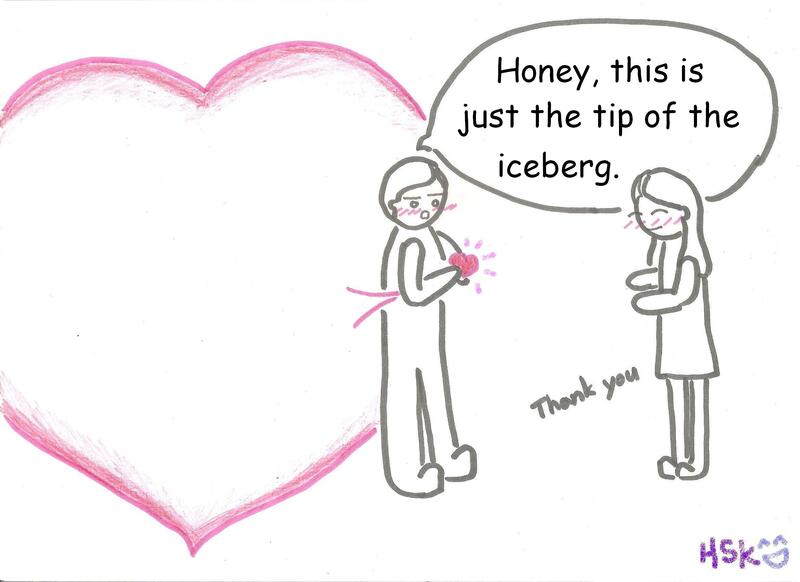 The tip of the iceberg: 빙산의 일각이다. 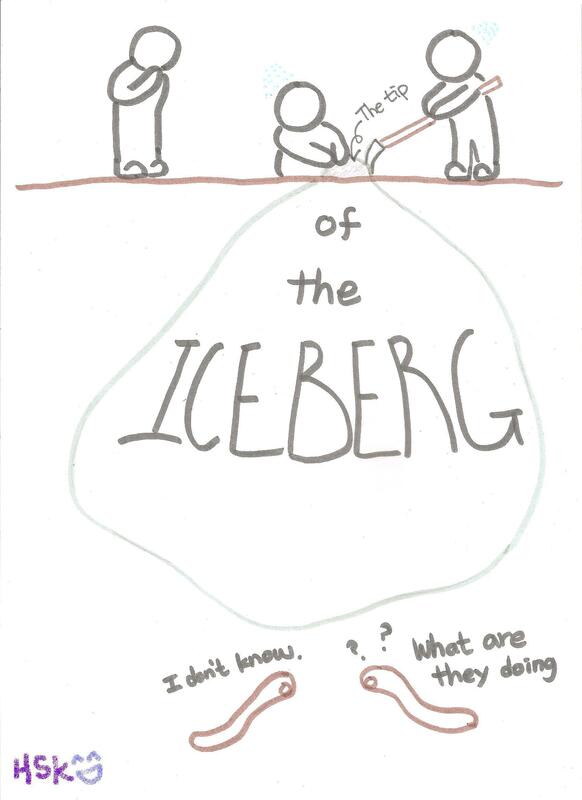 예문: Investigators suspect that bribery (뇌물 수수) is just the tip of the iceberg in this case. The corruption in City Hall is just the tip of the iceberg.